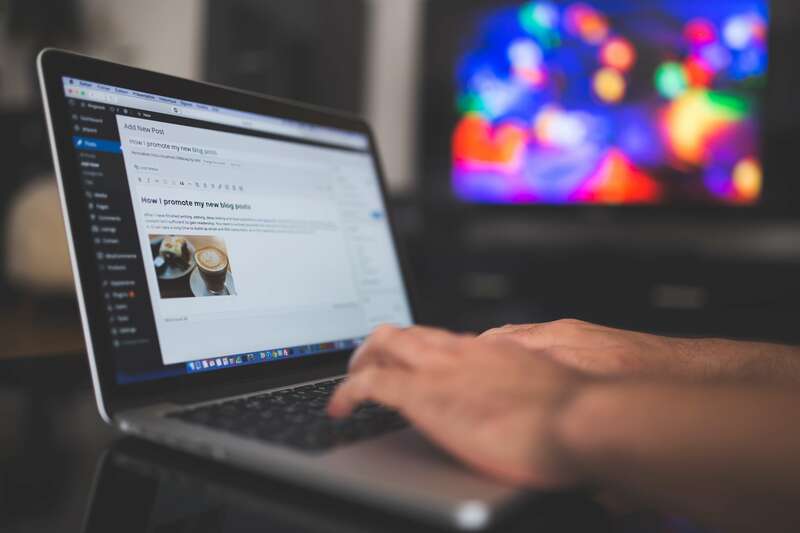 If you’re still thinking to write a blog but don’t know how to start your first blog and start blogging, then this guide will help you in every basic way. In this guide, we’ve discussed some points that every beginner blogger should know and must follow it. There’e might be some question or reasons that are preventing you to statr blogging and writing your blog. So we’ve covered all basics questions that every newbie blogger should follow to aoid the basic mistakes that a blogger usually make. This step should come before anything else. Without a clear topic, there are minimal to no chances of succeeding in your venture. Choosing a topic from scratch can be a challenge. Some of the factors to bear in mind include figuring out what you are passionate about, what you think the world needs, what you can make a profit from, and what you are truly knowledgeable about. Remember, having a profitable blog comes down to finding the right niche. The two ways to make a blog include free blog platforms and self-hosted WordPress sites. The free blog platform bears an unprofessional URL with no control and profits. Such platforms are never recommended since they only exist to benefit from your free content. They sell your ad space for their own monetary gain. With free platforms, you have little chances of enjoying any monetary benefits from your blog through advertisements. Besides, you will have no control over the kind of ads that are featured on your website. Therefore, the best option is the self-hosted WordPress site on your domain if you are looking to bring your blogging business to fruition. WordPress provides a variety of benefits including some free open-source plugins and themes, in addition to providing an ideal way of customizing your blog. A reliable web host plays a key role in ensuring that your blog is available any time any of your loyal readers wants to view it. At this point, it is necessary to choose a WordPress hosting plan. The Launch plan is the best option. With the Launch plan, you can take up to 40% off your hosting plan and get a Free Setup. Proceed to choose a domain name for your blog. A domain is your website’s address. It is a vital step during blog creation. If you want a good web hosting that is reliable, and provide the good security and uptime then read our another post on Tips to Choose the Right Web Hosting For Your High Profile Blog! It will help you to choose the good web hosting for your new blog. At this point, you will have started your blog, and the next objective is to log into WordPress. You should not be carried away at this point since there is still a lot to accomplish. This is the right time to breathe a new life into your blog. Bring forth the excellent ideas that have been racing through your mind for far too long. Present your ideas to the audience. An excellent way to achieve your blogging goals is to enrol for various e-learning platforms to get equipped with the relevant knowledge and necessary tools for guaranteed success. Hopefully, we’ve discussed some basic points that you need to know before starting a blog. I hope you enjoyed this article if you’re still confused about starting a blog, then do let us know in comments. Don’t forget to share this article with your collegues and let them know to start their blog.